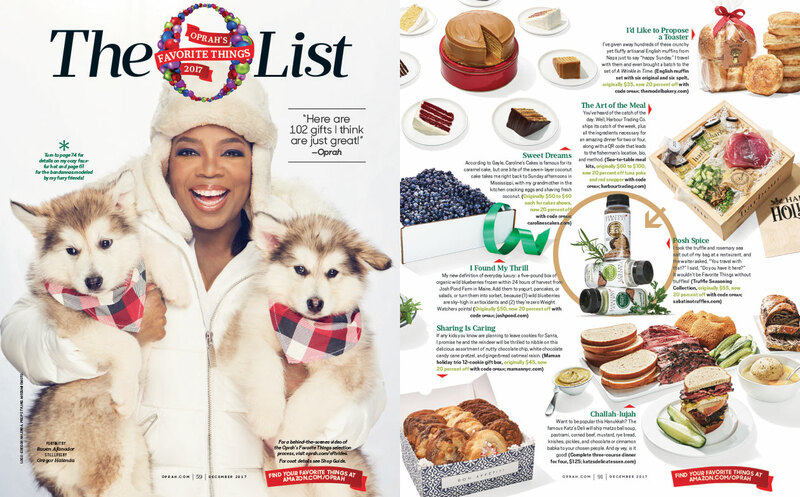 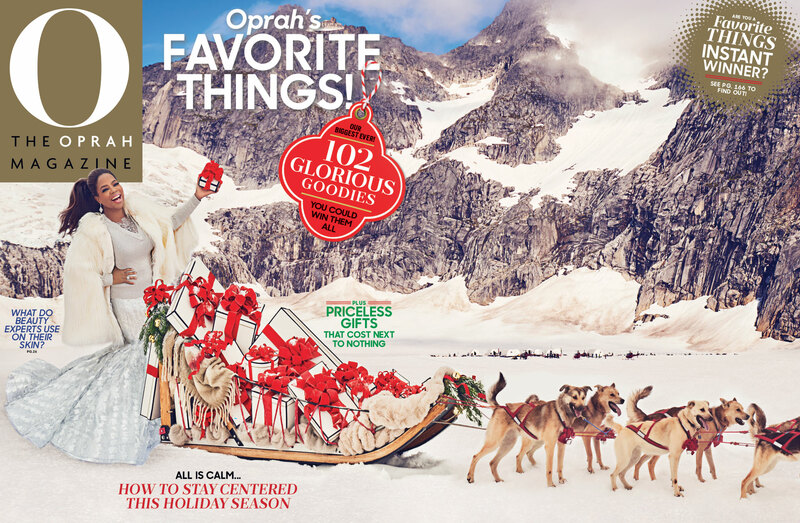 It’s that time of year again, where Oprah announces her favorite things! 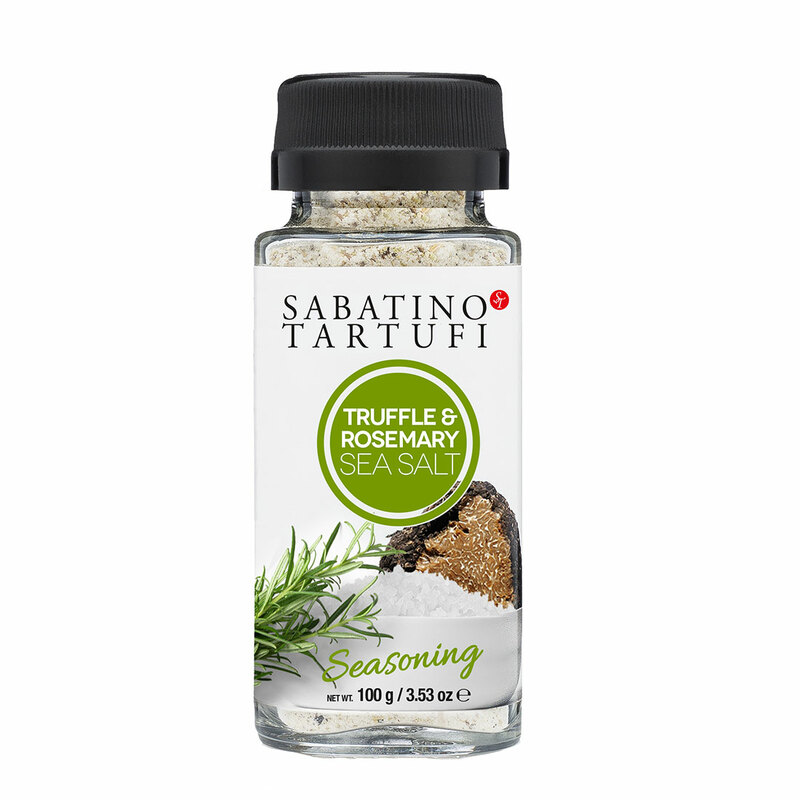 A few more of our truffle products have made the list! 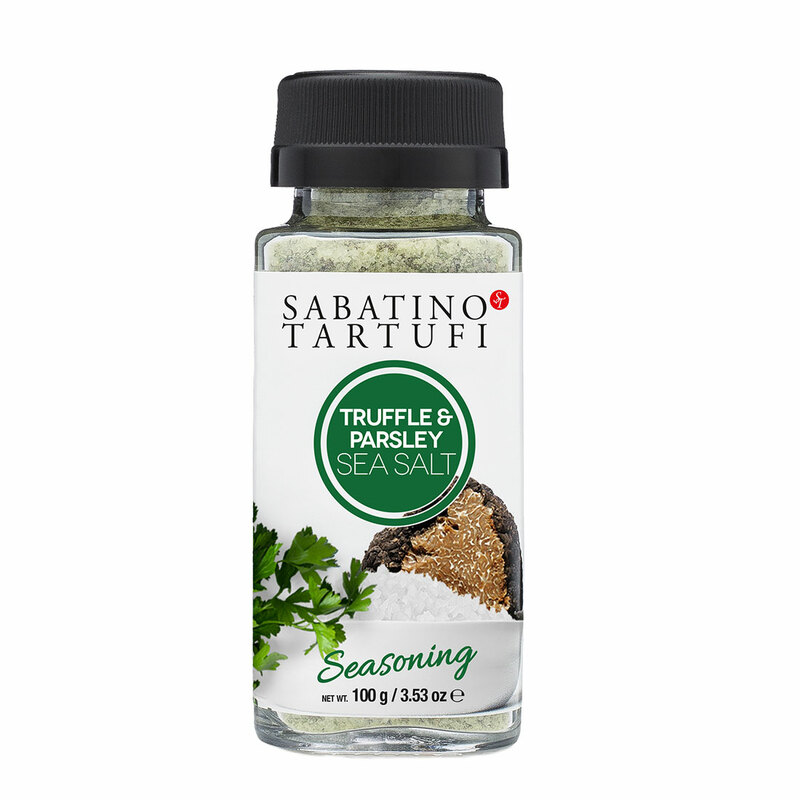 Truffle Parsley Salt, Truffle Rosemary Salt, and Truffle Zest. 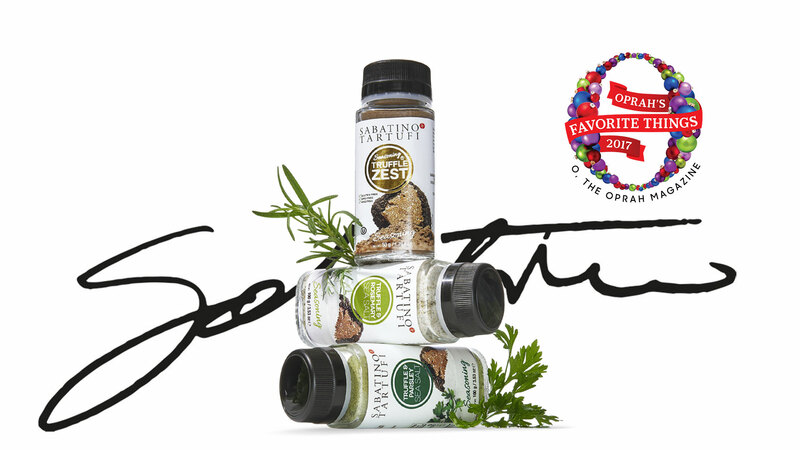 This collection is the perfect set for truffle lovers. 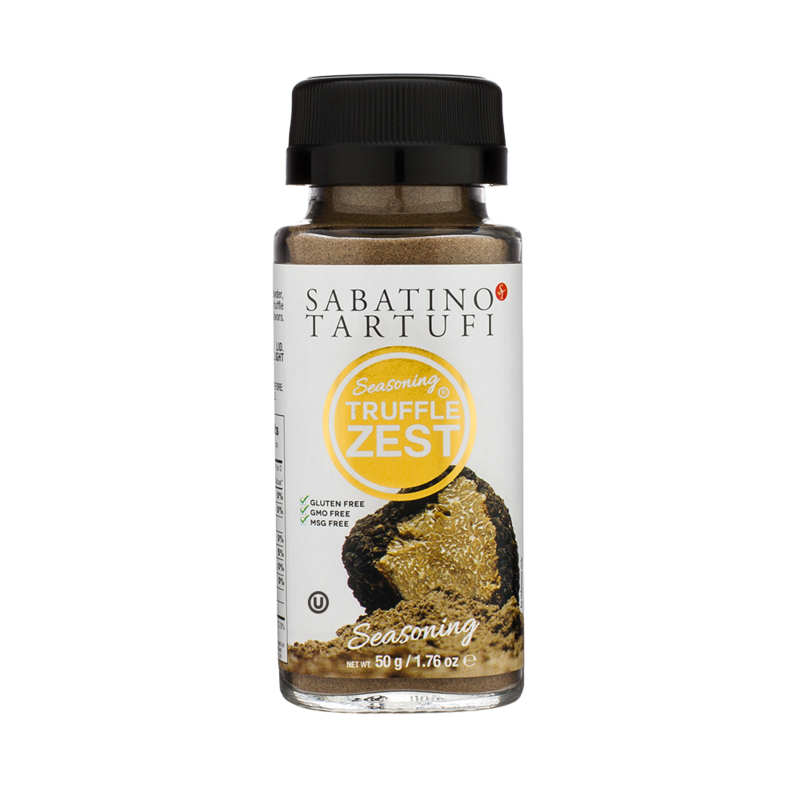 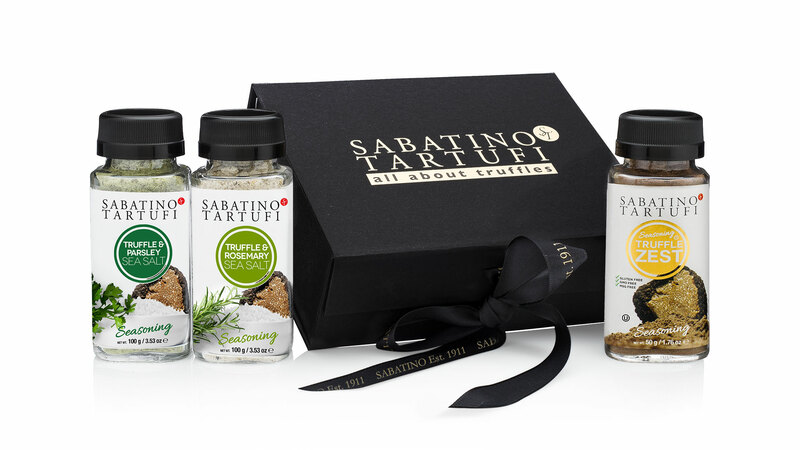 The gift box includes 3 different options to enjoy truffles: The Truffle Parsley Sea Salt, the Truffle Rosemary Sea Salt and our Best Seller the Truffle Zest.